My cosplay feature in the Magazine Maneko Anime! The awesome people over at Maneko Anime featured me in their monthly online magazine. I actually speak very little Spanish, but if you are fluent or just want to browse it, check it out below! Comfy Long Polo with Adorable Cartoon Milk House and Puppy. This shirt won’t upset my lactose intolerance… 😀 Plus, the adorable little puppy on the shoulder can take the bullet for me in the event dairy does approach my mouth hole. I’d love to pair this cute loose polo with a plain leggings. Overall it’s loose and comfy and that’s one of the main things I adore when looking for casual con evening outfits. Plus, it can double as a comfy night shirt! Order yours here! 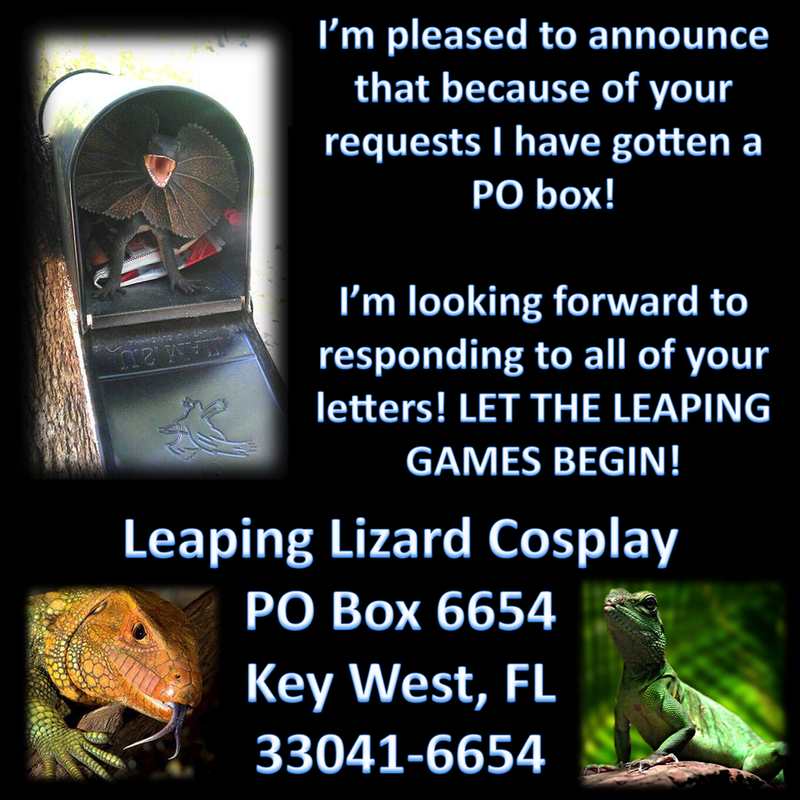 Get 10% off with the code “Leaping Lizard Cosplay“! 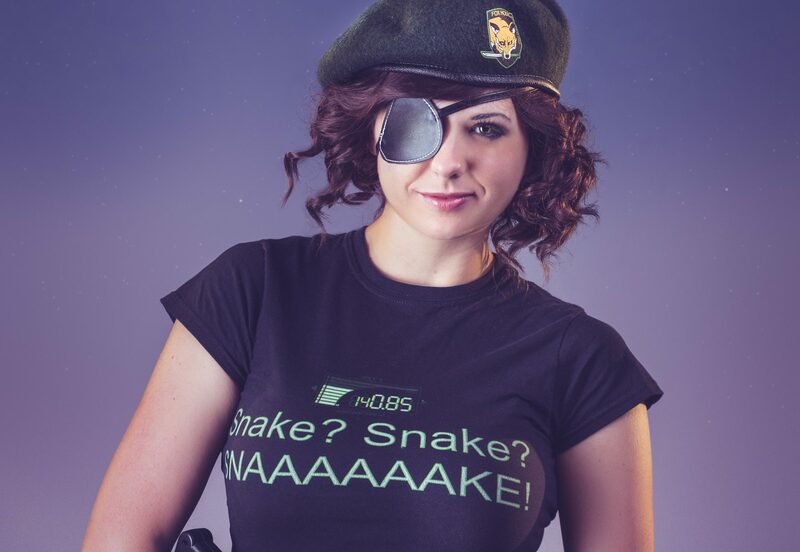 Also, feel free to check out what other products Women Fashion have in their store here, and don’t forget to use the code “Leaping Lizard Cosplay” to get 10% off your next order! You can read the interview by clicking here! My New PO Box Address!!! Requested by you guys! I can’t wait to respond to all of your amazing letters! EVA Foam Cutting for beginners.